With summer coming along, you’d want to take your music with you everywhere you go – to the beach, park or even in your own backyard for a barbeque. This a portable, all weather speaker system that allows you to play AM/FM radio or stream your own music outdoors via Bluetooth. 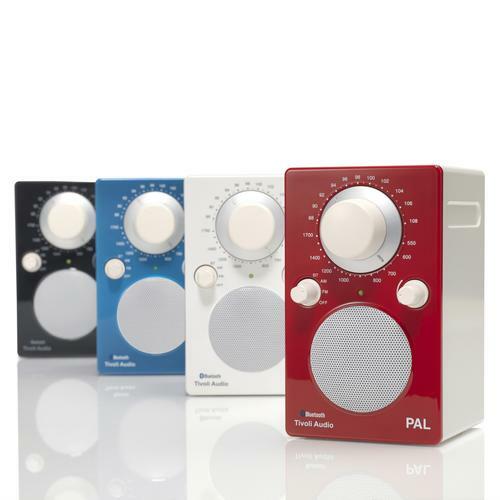 Don’t be fooled by the size of this speaker, the Tivoli PAL BT delivers superior sound. It is small, rugged, and sports a great retro design in four colours. The unit itself also comes with an auxiliary input as well as a headphone output jack that makes it a versatile yet powerful speaker to have.